Taylor Swift setting up Selena Gomez with Austin Mahone after Justin Bieber? So this story involves four of our favourite stars – Taylor Swift, Selena Gomez, Austin Mahone and Justin Bieber! Selena and Justin had a famous break up recently and it seems like her best friend, Taylor Swift, wants to help her move on and she’s got someone pretty amazing lined up – Austin Mahone! Selena Gomez teases new music! You may not see all four of these in the same room any time soon, but remember you can listen to them all right here on Fun Kids! Here’s one of our favourite Austin Mahone tunes! 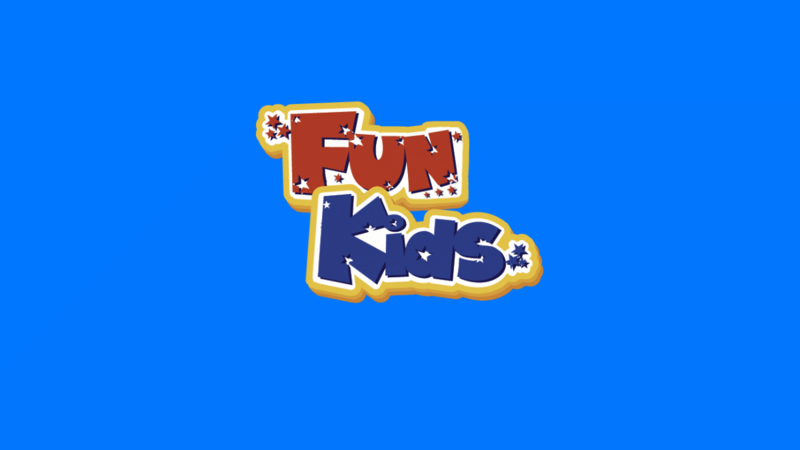 Austin Mahone on Fun Kids! Watch Zedd and Selena Gomez in I Want You To Know music video! Listen to Selena Gomez’s new tune with Zedd – I Want You To Know! QUIZ: How well do you know Selena Gomez?